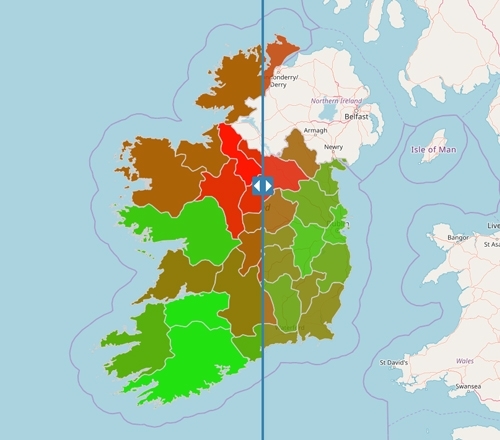 The Irish News use Azimap to enable its readers to interact with and better understand some of its leading stories. 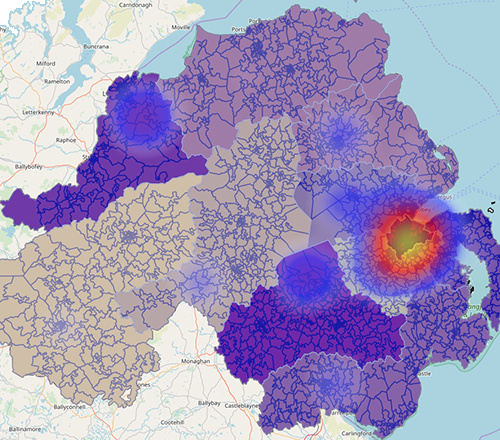 The UK's leading regional newspaper, The Irish News, has run a new feature on how Azimap is transforming the way local governments access, consume and analyse their data. 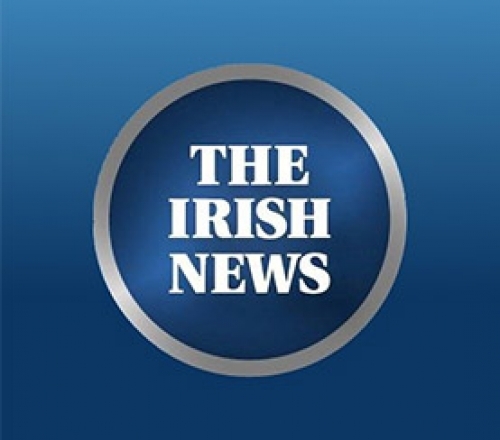 We’re delighted to announce that the Irish News, a leading regional newspaper used Azimap to publicise the location of RHI applications.